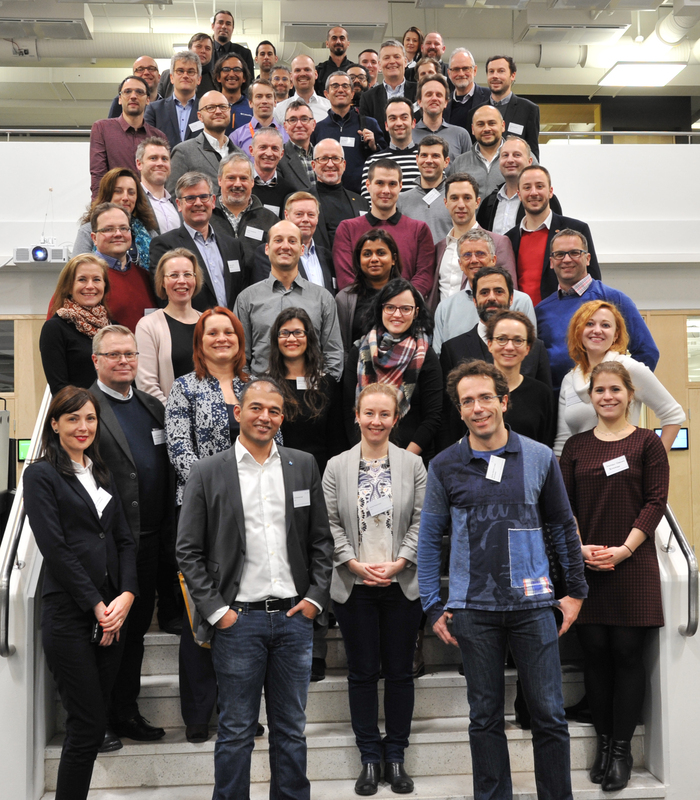 Technology Monitoring and Market Analysis Manager dr Davorka Moslavac Forjan attended Kick-off meeting of new H2020 project titled DIH2 - A Network of Robotics DIHs for Agile Production. The meeting took place in the period 14th – 17th of January 2019 in Tampere, Finland, in premises of project coordinator VTT Technical Research Centre of Finland Ltd.
DIH2 project is a pan-European network of agile production and robotics. It represents 26 European digital innovation hubs (CROBOHUB DIH is one of them) and aims at reaching more than 300,000 manufacturing industry SMEs. For companies, the DIH2 consortium offers expertise and support for agile production challenges, including technologies, investments, standardisation, know-how and competences, as well as ethics, data and cyber security. DIH2 consortium comprises 37 partners, 28 countries, including 26 innovation centres, and 10 companies providing operative expertise. 10 global business sponsors have pledged their support for the project.